Agmatine is natural metabolite from Arginine, is nitric oxide (NO) booster for muscle building and athletic performance in Sports Nutrition Supplements. It can Increase Muscle Mass; Improve Testosterone Production; Regulate Pain and Offer Neuroprotection; Lower Blood Pressure. Double PE Bag in a Net 25KG Fiber Drum. Looking for ideal Healthy Natural Agmatine Sulfate Manufacturer & supplier ? We have a wide selection at great prices to help you get creative. All the Sports Nutrition Agmatine Sulfate are quality guaranteed. 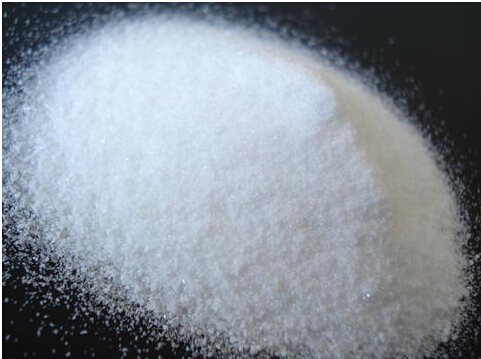 We are China Origin Factory of Pre Workout Agmatine Sulfate. If you have any question, please feel free to contact us.